I know the true meaning of photography!! 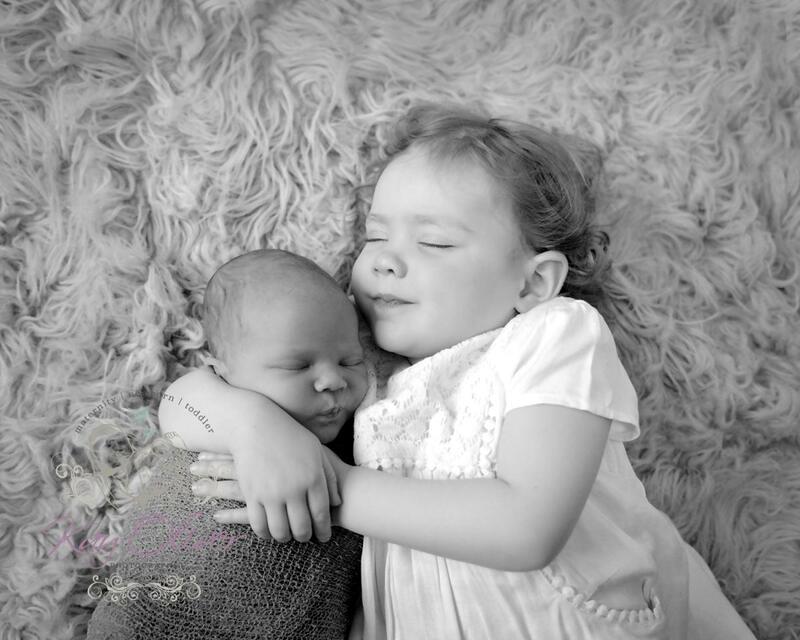 I know what good photography means to those who hire me - it's all about creating something special to help you treasure and cherish those special moments for always. I love nothing more than seeing the faces of the happy parents when I present them with the finished article. I go that extra mile to make your photographs every bit as special as the subjects within them. 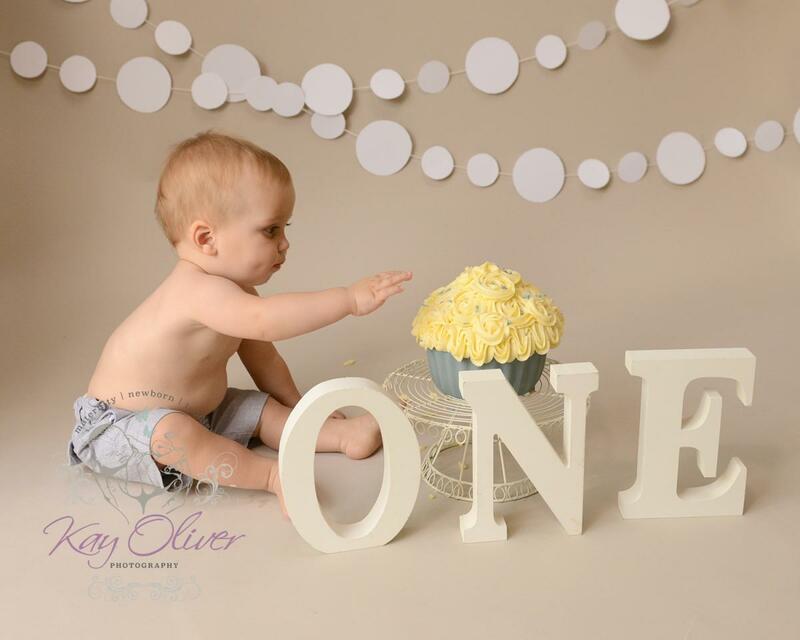 My newborn sessions are in the comfort of my home studio and I have everything we need including backdrops, blankets and props which we can discuss before hand to customise your session. 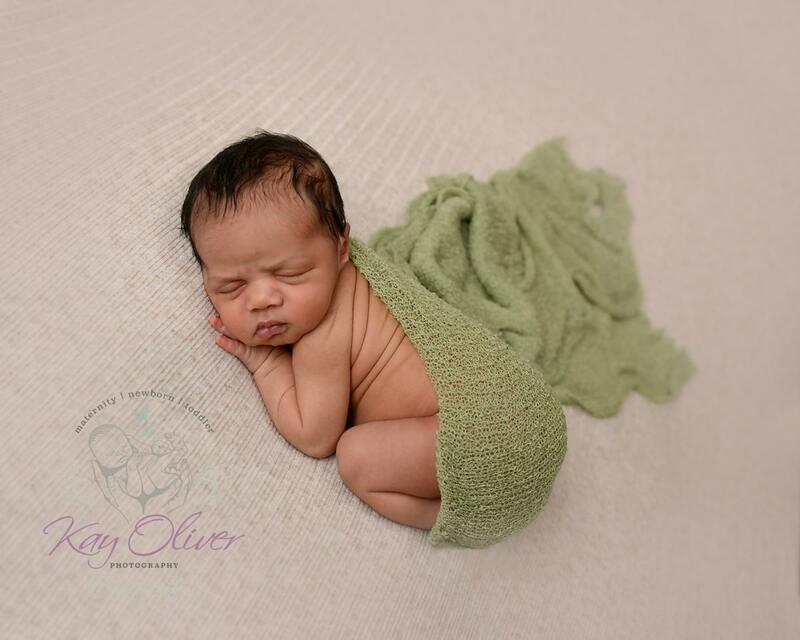 The best time to book is while you are pregnant so I can reserve you a session, making sure we capture your newborn within the first 2 weeks to preserve every detail while they sleep.